In soft to medium hard formations with low compressive strength and a little hard interlayer higher mechanical ROP. Beside we can produce the bits according to the requirements of the customers. Q: How to order the products9 A: You can send the inquiry with detail item description or with Model number. 3. Multiple types of high performance PDC cutters are strategically arranged on bit for improved service life of the bit. 4.Shock absorbers are designed to make the bit capable of drilling through formations with hard stringers. 7. Ports on bit are also optimally designed to prevent erosion of water courses inside the bit. 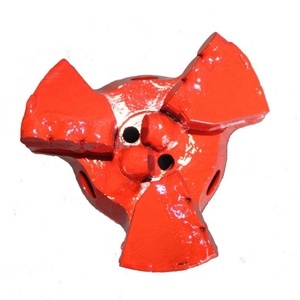 SupAnchor T40 tunneling construction drill bit SupAnchor is a professional manufacturer and No. Features SupAnchor&reg; self drilling anchor system is a bolting solution for difficult ground and rock conditions. The system enables drilling and grouting in one operation, making much saving in jobsite and project time. Optimal layout of blades and cutters increase the ROP and stability. 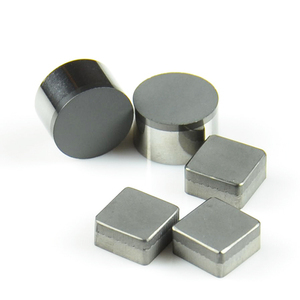 High performance PDC cutters enhance the ROP and lifetime. Optimal layout of blades and cutters increase the ROP and stability. We specialize in designing, manufacturing and marketing of various high quality diamond drill bits for various petroleum drilling activities. 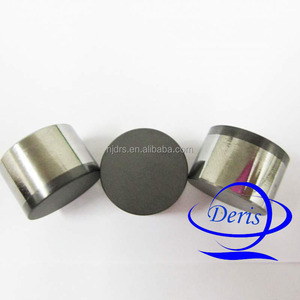 Products series classified by cutting elements covers PDC bits, TSP bits, Natural diamond bits, impregnated diamond bits. Product series classified by purpose covers diamond drill bits, coring bits, bi-center bits and reaming tools while drilling. 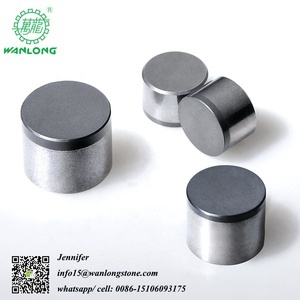 * Tungsten carbide drill bit: twin-wing coal bit, chisel bit, cross bit, button bit, hammer bit. 5. Services: We will respond to your inquires in one hour (holidays as well). We provide free replacement once the failure is confirmed to be caused by our product quality. 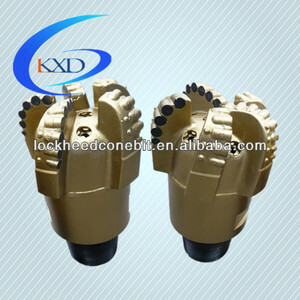 PDC Drag Bit: Drilling soft formation, save cost, longtime usage than normal drag bits, and suitable for mud clay and sandstone formation; 3). Are you Manufacture or Factory9 Yes we are and from Hejian City Cangzhou city Hebei Province China. With professional producing technology and honest management, JW people will create brilliant future with new and old customers together. 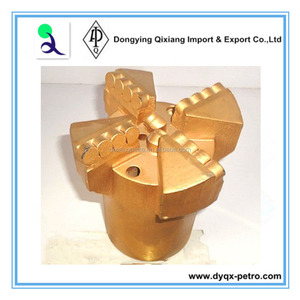 Shandong Yikuang Drilling Technology Co., Ltd.
Alibaba.com offers 10,319 pdc diamond bit products. About 54% of these are mining machinery parts, 39% are drill bit, and 1% are tool parts. A wide variety of pdc diamond bit options are available to you, such as carbide, carbon steel, and high manganese steel. You can also choose from well drilling, coal mining. As well as from drilling tool, drilling equipment. 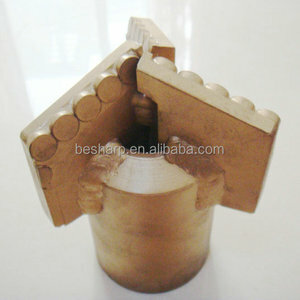 And whether pdc diamond bit is forging, or casting. 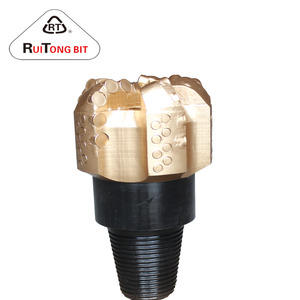 There are 10,304 pdc diamond bit suppliers, mainly located in Asia. 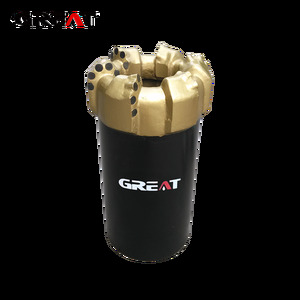 The top supplying countries are China (Mainland), India, and Ukraine, which supply 99%, 1%, and 1% of pdc diamond bit respectively. 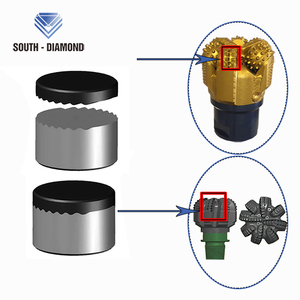 Pdc diamond bit products are most popular in North America, Domestic Market, and Eastern Europe. You can ensure product safety by selecting from certified suppliers, including 2,512 with ISO9001, 1,677 with Other, and 393 with OHSAS18001 certification.